We hope you already know, but in case you don’t, the 3rd Annual Mistletoe Market is right around the corner on December 14th from 4-7pm. 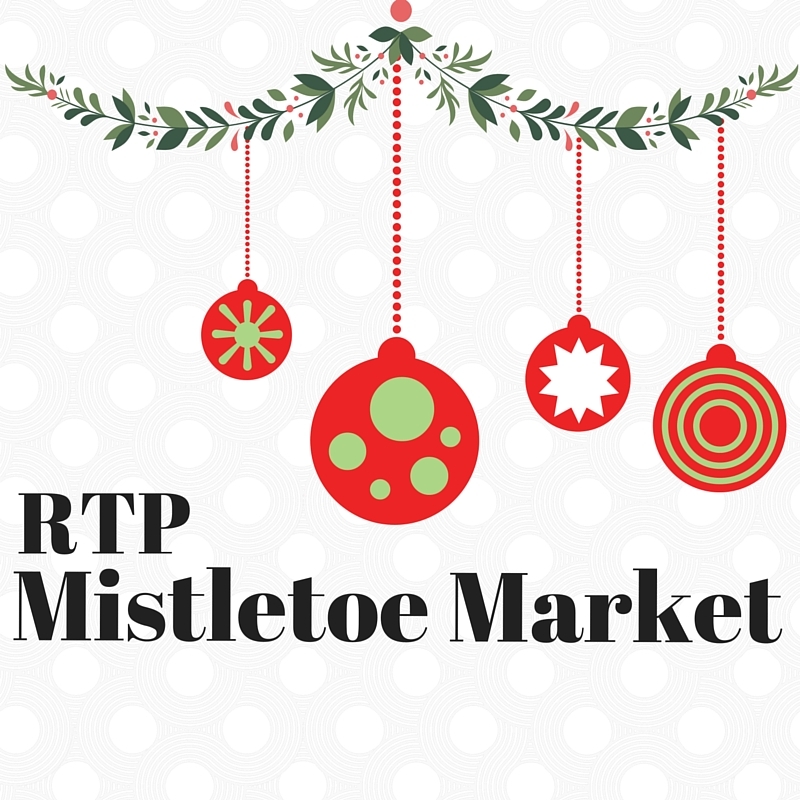 The Mistletoe Market is a compilation of the great Makers and DIYers of the region all under one roof for a good cause…and I am not just talking about helping you cross friends and family off your shopping list! This year, 15% of all the proceeds made at the event will benefit the Travis Manion Foundation. A few tips in attending the Market this year: 1. Come HUNGRY! Many of our vendors who sell food will be serving up small samples of their creations. Also, we will have Chirba Chirba onsite for the duration of the event serving up their famous dumplings. 2. Come thirsty! This event is during our normally scheduled Happy Hour, and we will be offering up to 2 free drinks of beer or wine (while supplies last). 3. Bring cash! While most of our vendors do have Square payment options, some require cash payments. Q: Give me an elevator pitch about your business. 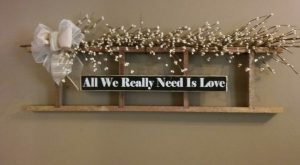 A: Autumn Accents is handcrafted wreaths and upcycled craft home décor…taking everyday items and utilizing them in new ways to fit individual style. A: The end of September, I had a mild heart attack just before a scheduled vendor event. 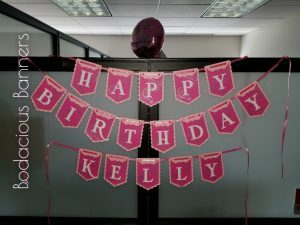 Unfortunately, I could not attend but it was nice to know people were looking for me/AutumnAccents and I had 10 custom orders waiting for me when I returned to health! 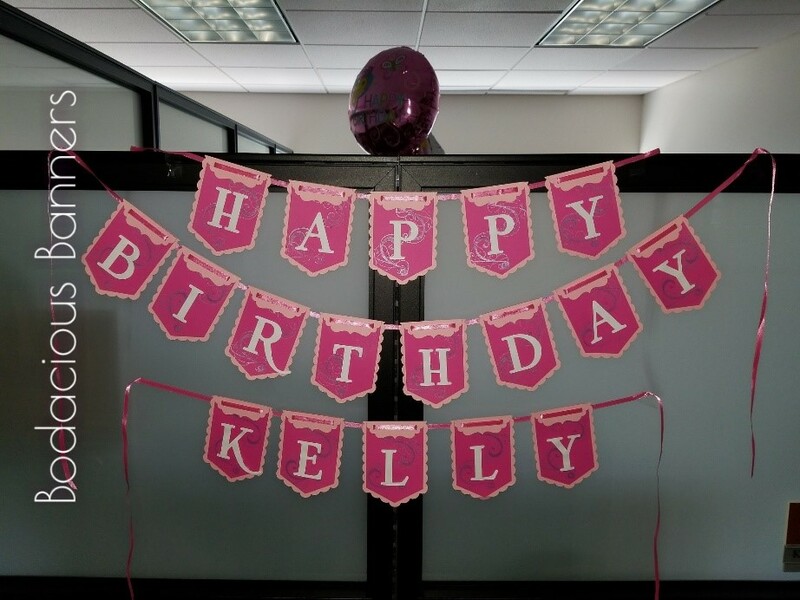 A: I headed up a retirement party for one of my co-workers and bought a banner that frankly all but fell apart in my hands as I was putting it together. 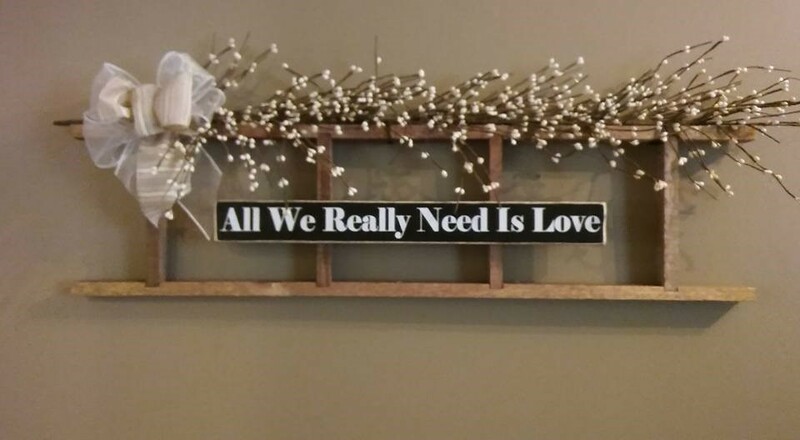 I knew with my craft talents that I could put something together that was more durable, classy, and looked so much better then what I picked up at the party store. Q: What is your celebratory dance move when you do something great? A: Picture Katherine Heigl in The Ugly Truth. Nope, it just ain’t pretty. A: To build a website and start selling online! Q: Are you a one woman show, or do you have employees? 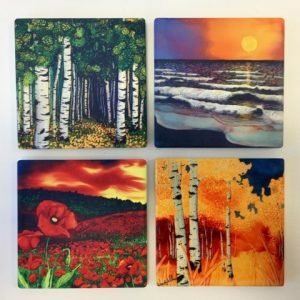 A: I create vibrant, nature-inspired paintings, gifts, and collectables with alcohol ink, which is known for its bright colors. Additionally, I print my work to create trivets, cutting boards, pendants, cards, and more. Finally, I am the creator of Lucky Slugs—fun silly figurines for anyone who likes to smile. Q: Tell us a story about a time things didn’t go according to plan with your business. What did you lean? A: I thought baskets were a good idea. They weren’t. People don’t buy baskets.